Italy. 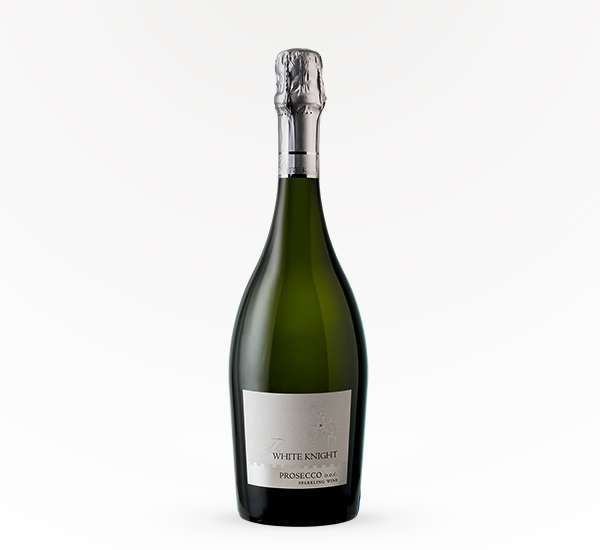 Why we love it: It this bubbly prosecco has crisp aromas of apple, white peach and citrus fruit. This charming Prosecco is appropriate for simply sipping or to use as a base to make delicious cocktails. Pairings include: fresh fruit salad, first courses, smoked salmon and roasted poultry. 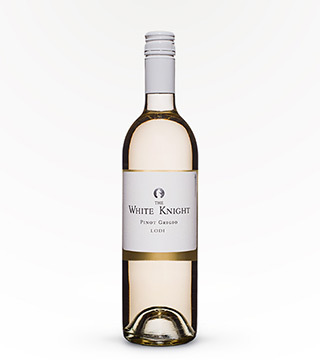 This bubbly and vivacious wine will pair well with all occasions, planned or spontaneous!